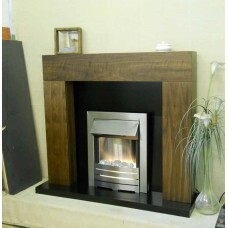 The Como Fireplace Suite is a beautiful handmade Fireplace constructed in the UK by skilled craftsme.. 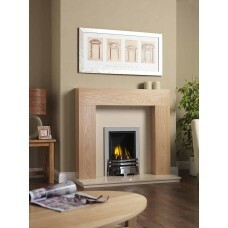 The Como Fireplace in classic Light Oak finish, is one of our best selling fireplace suites, the lov.. 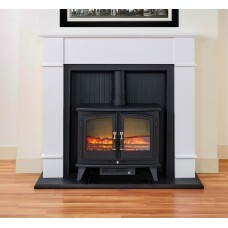 This exciting contemporary electric stove fireplace suite with impressively realistic independent fl.. 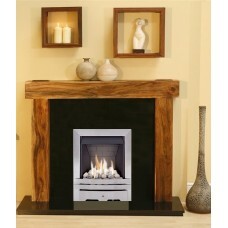 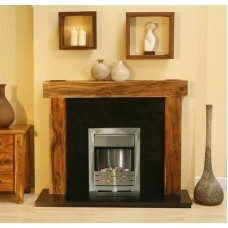 The Como Oak Fireplace in classic Light Oak finish, is one of our best selling fireplace suites, the.. 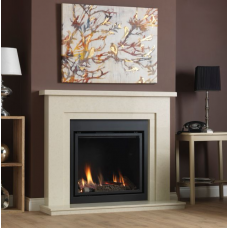 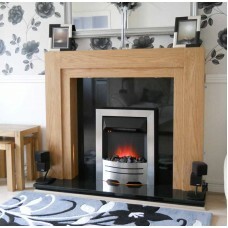 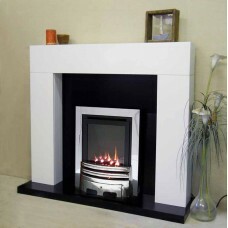 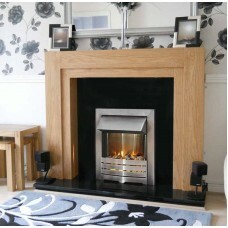 The Shelly fire surround is one of our top sellers and its easy to see why. 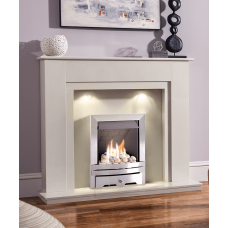 This Fire surround gives..
WHITE MARBLE FIREPLACE Brand New Design This exciting contemporary Gas fireplace sui..
White Solid Marble Fireplace Brand New Design This exciting contemporary gas f.. 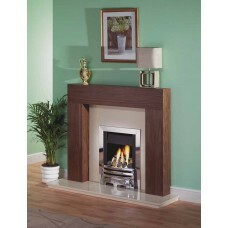 SOLID MARBLE GAS SUITE 48" in ROMAN STONECREAM MARBLE DOUBLE STEPPED SURROUND, Inc HIGH EFFICIENCY G..
COMO FIREPLACE SUITEThe Oak Como Surround is an individually handmade Fireplace by skilled British c..
OAK SHELLY GAS FIREPLACE SUITEThe Oak Orwell Surround is an individually handmade Fireplace by skill.. 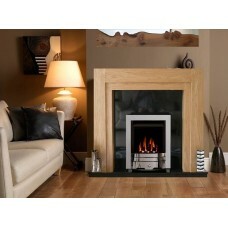 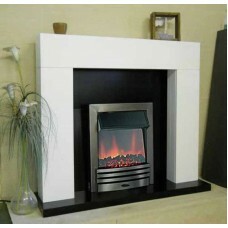 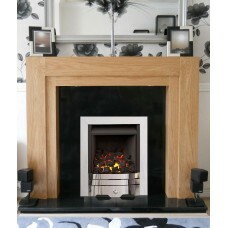 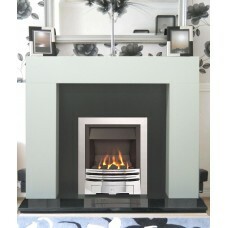 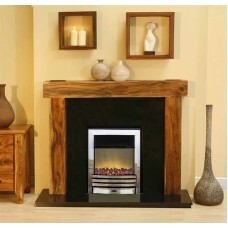 SOLID ARENA ACACIA FIREPLACE SUITEGAS SUITESAVE £500 !!! 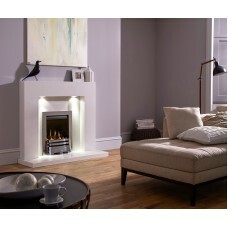 !BEAUTIFULLY DESIGNED TO ENHANCE ANY ROOM SE.. 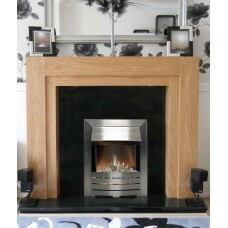 SOLID ARENA ACACIA FIREPLACE SUITEGAS SUITESAVE £500 !!! 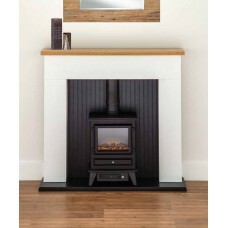 !BEAUTIFULLY DESIGNED TO ENHANCE ANY R.. 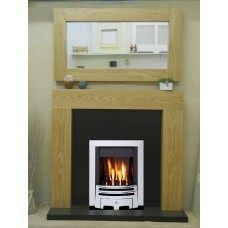 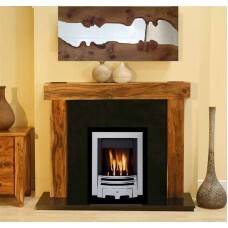 SOLID ARENA ACACIA FIREPLACE SUITEELECTRIC PREMIER SUITESAVE £500 !!! 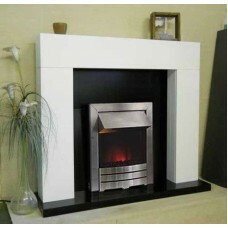 !BEAUTIFULLY DESIGNED TO .. 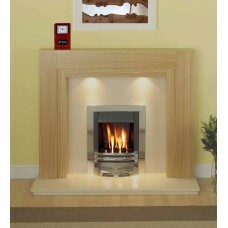 SOLID ARENA ACACIA FIREPLACE SUITEGAS SUITESAVE£500 !!! 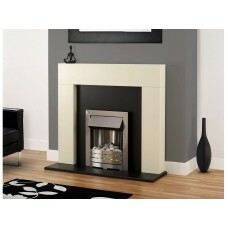 !BEAUTIFULLY DESIGNED TO ENHANCE ANY RO.. 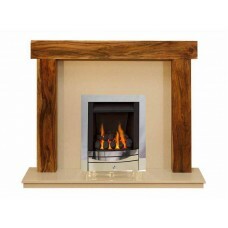 The Como Fireplace in classic Solid Oak finish, is one of our best selling fireplace suites, the lov.. 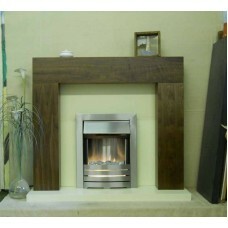 SOLID OAK SHELLY GAS FIREPLACE SUITEThe Oak Shelly Surround is Solid Oak and individually handmade F..
WALNUT SHELLY GAS FIREPLACE SUITEThe Rich Walnut Surround is an individually handmade Fireplace by s..
COMO FIREPLACE SUITE The Oak Como Surround is an individually handmade Fireplace by skilled British ..
ORWELL ELECTRIC SILVER FIREPLACETHE SURROUND IS A WALNUT VENEER MODERN DESIGN.THE HEARTH AND BACK PA..
ORWELL ELECTRIC SILVER FIREPLACE SUITETHE SURROUND IS A WALNUT VENEER MODERN DESIGN.THE HEARTH AND B..
SHELLY FIREPLACE SUITE ELECTRIC FLAME COAL FIREThe Surround is an individually handmade Firepla..
SHELLY FIREPLACE SUITEELECTRIC FLAME COAL FIREThe Surround is an individually handmade Fireplace by ..
White Stove FireplaceBrand New Design This exciting sophisticated electric lo..
OAK SHELLY GAS FIREPLACE SUITE The White Shelly Surround is an individually handmade Fireplace ..